Select and develop top talent with Success Coach®. Give your leaders a way to get real-time feedback. Select International is bringing leadership development into the 21st century. We are pleased to introduce our new assessment and development platform, Success Coach®. The platform gives us the ability to more effectively execute leadership level assessments, promote continuous learning, and allow individuals to get on-demand, real-time, behaviorally-based developmental feedback. 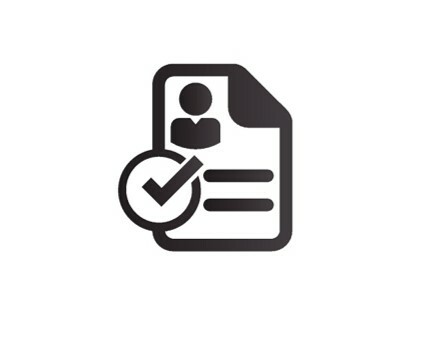 Click the Select, Develop, and Perform icons below to learn more about each feature of Success Coach®. Our integrated platform can be customized to fit your organization’s needs. 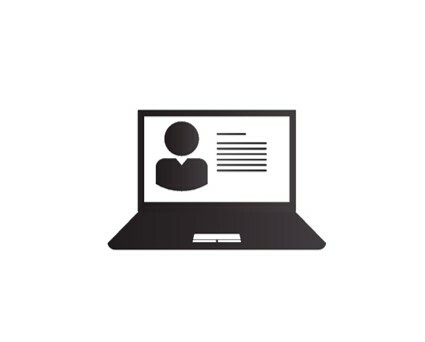 We can configure Success Coach® to accommodate a customized competency model, a flexible assessment battery, and assessor interview scheduling all in one integrated platform. Success Coach® pushes leader development into the 21st Century. Leaders can access their assessment results through an online portal where they can also view their personalized developmental suggestions and our complete developmental content library. Success Coach® allows leaders to target their customized and personal areas for development and gather on-demand, real-time feedback throughout the year. We're looking for resellers and partners. We are currently seeking partnerships with both independent consultants/coaches and larger consulting and coaching organizations. 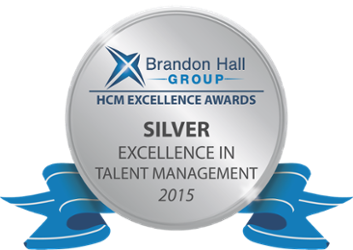 Select International’s Leadership Solutions won Best Advance in Succession and Career Management in the Talent Management category. For more than 20 years, Select International has been helping clients select and develop leaders. The submission and subsequent award illustrated Select International’s process for creating, assessing, and delivering individualized results on leadership talent. These individualized results are an outcome of Select International’s robust assessment process combined with a Ph.D.-level assessor interview. This is an opportunity to get advice on your organization’s leadership selection and development strategies. 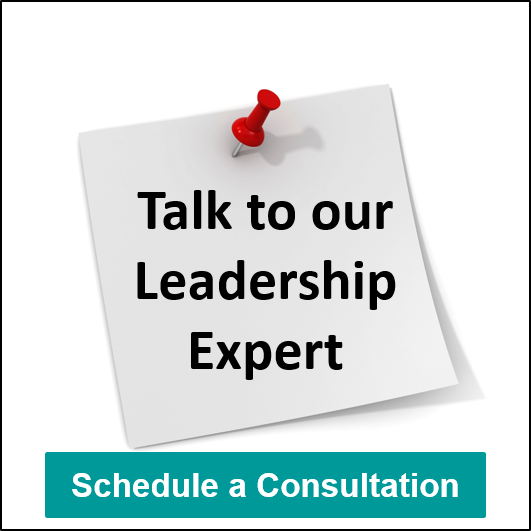 Schedule a 30-minute complimentary consultation with Paul Glatzhofer, our leadership expert, to discuss your leadership strategies surrounding selection, development, succession planning, and Hi-Po identification. Even if you are at the beginning of your planning process, use this opportunity to learn about best practices – free of charge! 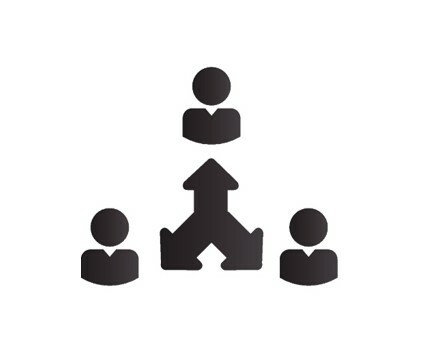 Select International has developed an innovative way to ensure that companies can select and develop their top talent.